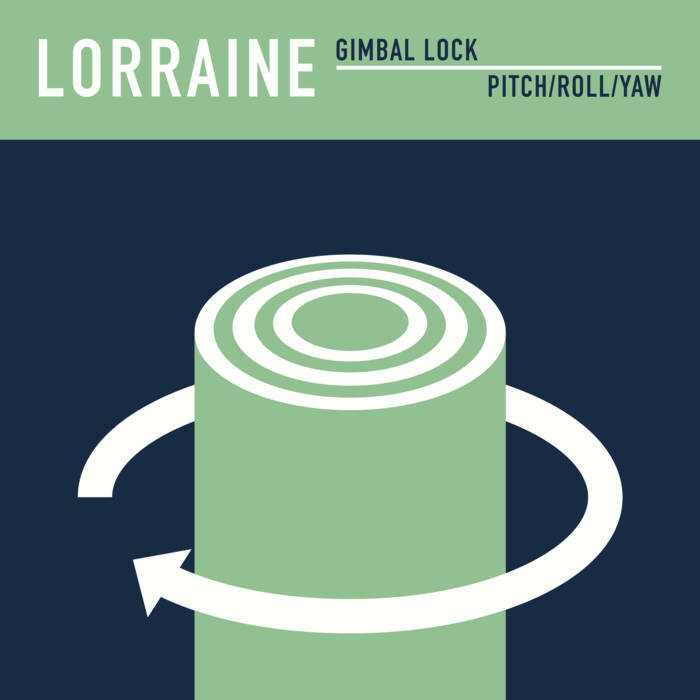 Lorraine - Gimbal Lock 7"
lo-fi post punk jams from Vienna. 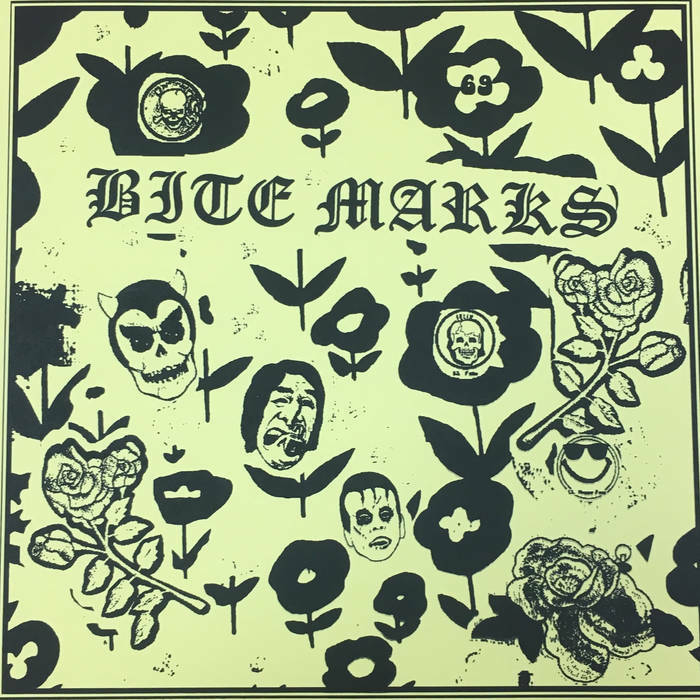 the b-side is really cool. Notify me of updates to Lorraine - Gimbal Lock 7"